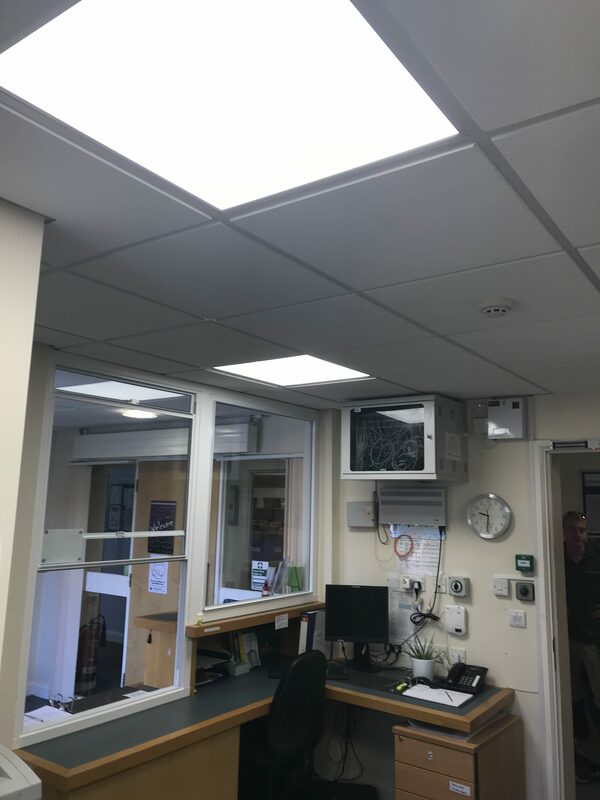 A recent installation for Total Lighting & Controls was to upgrade the fluorescent lighting for the staff in an office in Gloucester. The current 600 x 600 recessed fluorescent lighting was providing poor light levels, so the brief was to improve the illuminance and save energy costs. 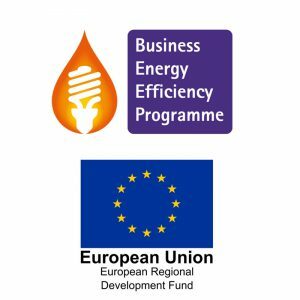 Light levels were designed to 500 lux and energy savings of 73% are anticipated. The additional benefit of a 30,000 hour lifetime of the LED panel with a 3 year warranty removes maintenance costs. 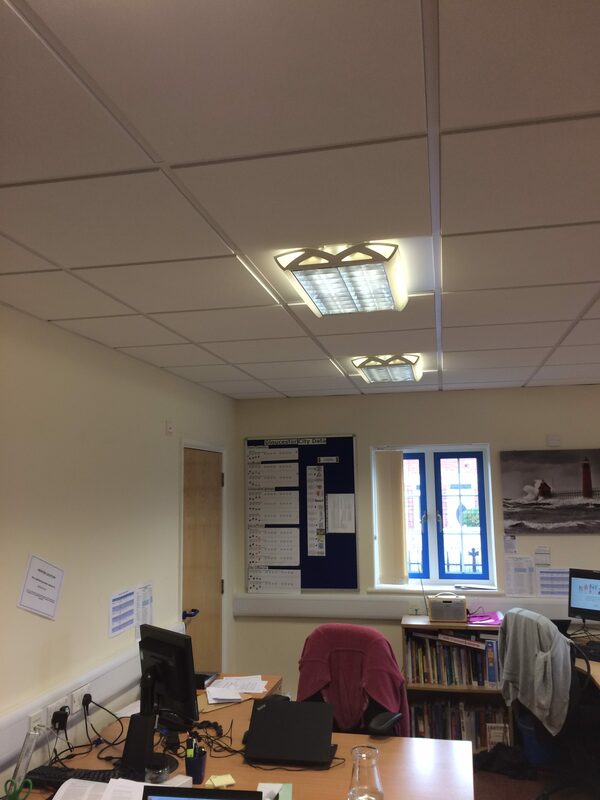 The staff are delighted with the improvement and commented how much brighter the office is after the upgrade.